"Mayors who are in control of their schools are directly accountable for the success of those schools. Education becomes a key to the Mayors' success. To put it another way, parents are hard to fool and parents vote." If NYC parents are so hard to fool, one wonders why can't they have the right to elect a school board as voters do in most of the country? Managers, appointed by the local school boards, inflated the price of contracts to generate lucrative kickbacks that took money directly away from students and siphoned money from taxpayers. One district alone stole $6 million from students, paying 81 employees for jobs they never showed up to. In another, school safety was entrusted to a high-level gang member. Yet as Patrick Sullivan points out in this blog, mayoral control in NYC has not ensured a lack of corruption. In fact, several multi-million dollar fraudulent DOE contracts were paid out while Mayor Bloomberg was in charge, far more costly than anything was stolen during the days of the local school boards. A huge, potential billion dollar contract was awarded by the DOE in 2015 to a vendor that had engaged in a massive kickback scheme, only to be rejected by City Hall after the media had called attention to it. Moreover, local school boards lost all power to hire or to award contracts in 1996, years before mayoral control was established, as well as the power to appoint district superintendents. All that authority was given to the Chancellor. More on that here. 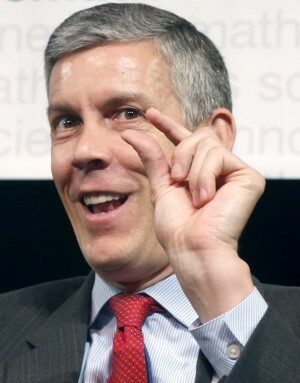 Arne Duncan famously said in March 2009, “At the end of my tenure, if only seven mayors are in control, I think I will have failed.”" In fact, no school district in the country adopted this governance system since Duncan made this statement – with Washington DC the last to do so in 2007, according to Wikipedia. Just this spring, the Illinois Legislature voted to revoke mayoral control in Chicago, Arne’s home town and the first city to adopt the system. As Chicago residents also found out, mayoral control is no defense against wrong-headed policies, mismanagement or corruption. In fact, one could argue that autocratic rule makes it even more likely. Mayor Rahm Emanuel’s first hand-picked CEO of the Chicago public schools, Jean-Claude Brizard, lasted only a 17 months in the job; and the second, Barbara Byrd Bennett, who closed 50 Chicago schools in one year, is now serving an 4 ½ year sentence for kickbacks and self-dealing. Chicago is not alone in its intention to go back to elected school boards. 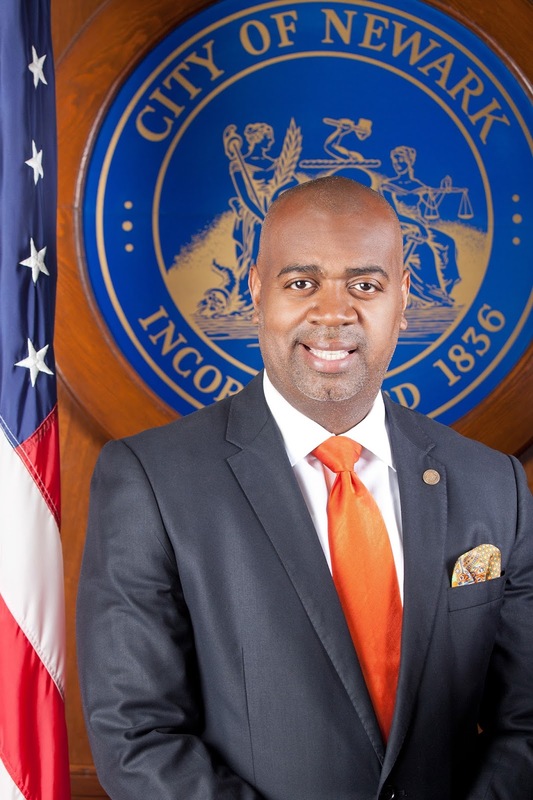 Detroit just reinstated an elected school board with the support of its mayor, after many years of "emergency managers" under state and mayoral control. At least two major cities have successfully resisted adopting mayoral control despite attempts by their Mayors to exert more power: Los Angeles in 2006 and Seattle more recently in 2016. The Mayor of Newark, Ras Baraka, has convinced the New Jersey Governor, Chris Christie, to allow their elected school board to resume authority after 21 years of state control. 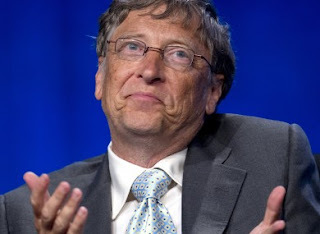 Microsoft founder and philanthropist Bill Gates — a pal of fellow billionaire Mayor Bloomberg — has secretly bankrolled Learn-NY, the group that joined the campaign led by The Post to extend mayoral control. “You want to allow for experimentation.” The cities where our foundation has put the most money is where there is a single person responsible. Surely, it is always easier to only convince one person in charge to allow for untested policies to be imposed on our public schools and students, in the name of “experimentation,” without having to deal with school boards whose members may have different views. Indeed, the top-down methods preferred by Gates and corporate reformers are far easier to implement without any of the limitations that messy democracy might require. Perhaps the simplest alternative would be for the NYC Council to be given the authority to provide some measure of checks and balance in an amended system of mayoral control known as municipal control. Unacknowledged in all the heated rhetoric about the need to retain mayoral control in its current form is that the Department of Education is the only city agency where the City Council has no real power to affect change – or to exert any counterbalance against damaging policies. Right now, the City Council can only influence education by passing bills to try to influence policy through more reporting and/or through the overall budget. The members have no ability to pass legislation when it comes to school closings, charter schools, testing or any of the myriad issues that deeply affect NYC students. The provision of municipal, local control would be a good first step—and because of strong campaign finance laws in NYC it would be difficult for privateer billionaires to hijack Council elections as they have done in school board elections elsewhere, and in the case of the GOP- and IDC- controlled NY Senate. Yet the members of the City Council would have to speak up more strongly to gain this counter-balancing authority over the DOE and our schools. And the State Legislature tends to be very proprietary about retaining their prerogatives over NYC schools, and all too willing to use it as a bargaining chip, as occurs each time mayoral control comes up for a vote. The worst outcome of all would be for the Mayor and the Democratic leadership in the Assembly to trade mayoral control for more charter schools or tuition tax credits, as the Governor and the Senate GOP and IDC leaders seem intent on trying to extort. Let’s hope this doesn’t happen – make your calls now to your Legislators, if you haven’t yet done this already; more on how to do this here.